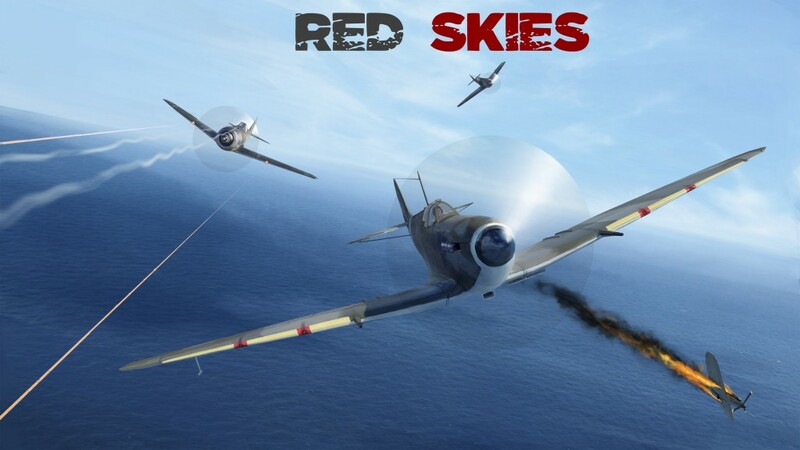 If you have any trouble playing Red Skies, please write a mail to contact@3-50.net. 3-50 is about developping video games using Unity. I'll be talking about technical things, design stuff, marketing plops, and about the games I'm working on. I'm Grhyll, programmer at the Game Bakers, working on some small projects on my free time. I like gameplay, tools, UI.